Hm I think we have that in a bot on #esoteric. I didn't test them to see if they've bitrotted. Oops now I did and the string one didn't work. The other worked on the bot. i'm guessing former is actual class, latter is JButton? so returns true only if it's the actual class, not a subclass? So i just programmed the ti-84+ i was given to show me the steps. @Fatalize what's Branchylog written in? @Fatalize So this just sets the constraints for a solved puzzle, and Prolog does the rest? @Fatalize What does the performance look like for very hard sudokus? @Fatalize google "worlds hardest sudoku"
@Poke Please. Muenster cheese is obviously best cheese. Muenster and peanut butter sandwich. Nom. Parmesan is the best cheese, naturally. And every variation of it too. Q: What color is your web page? 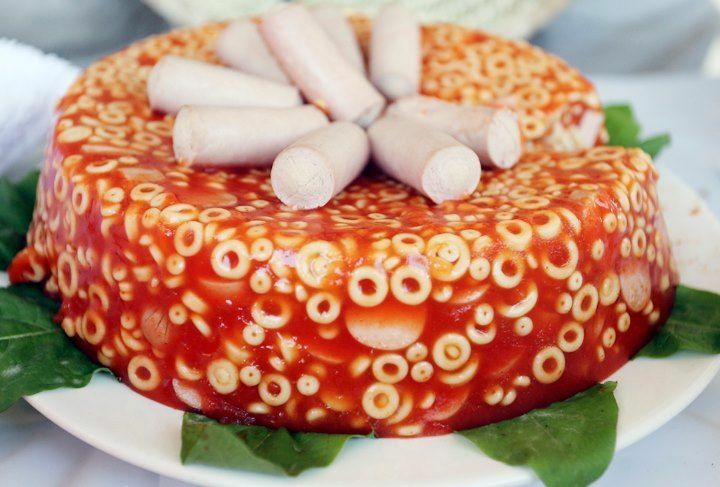 @Pavel Wait, so you're saying you don't sprinkle jelly onto spaghetti and other Italian foods? Is that cheerios and marinara sauce? @Pavel what are the things on top? tampons? @EriktheOutgolfer It's ketchup and gelatin. One doesn't eat that. "Guys lol look what I made"
I think we should either proceed with or delete Best of. The latter sounds like a better option to me right now, tbh.